Meet us at Mobile Beach Conference on May 19th & 20th in Odessa, Ukraine! Let us guide you with our targeted mobile messaging #solutions and the innovative #Viber #Service #Messages. Messaggio presents you the best practices for effective Viber Messaging campaigns. Book a meeting! 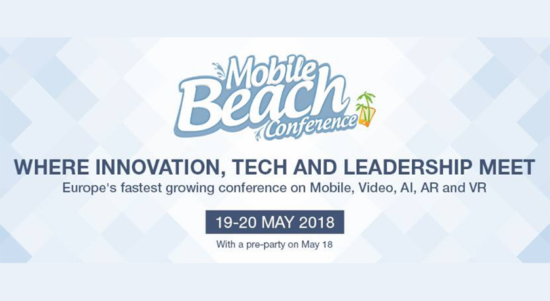 Mobile Beach Conference is an annual event for entrepreneurs, business executives, marketers, tech enthusiasts, startup founders and investors, hosted on the Black Sea coast in Odessa, Ukraine. Initially focused on mobile marketing, this year the conference will grow in size and scope, welcoming leaders from the most innovation-driven areas of tech — Mobile, Programmatic, Virtual Reality, Augmented Reality and Computer vision.